3. Application Deadline: Please Contact- Golachipa and Rangabali Upazila Family Planning Office, Potuakhali. 5. 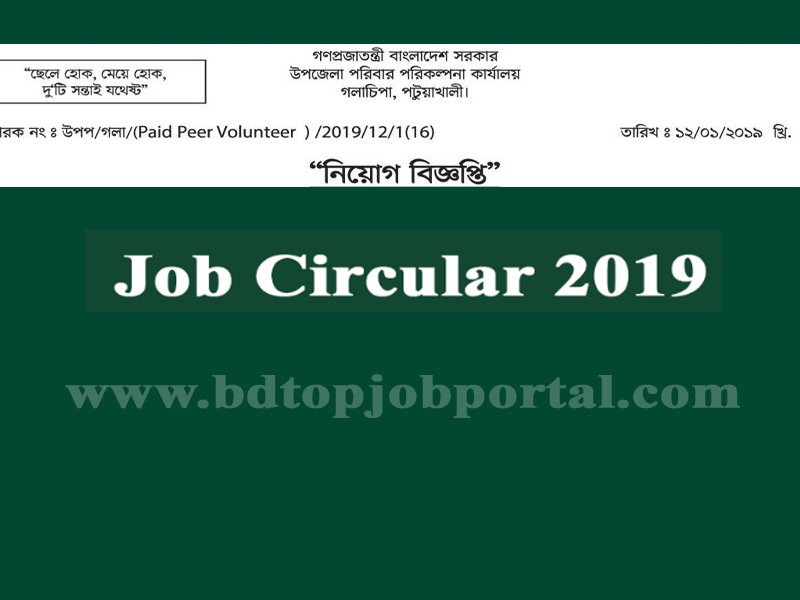 Job Location: Golachipa Upazila, Potuakhali. 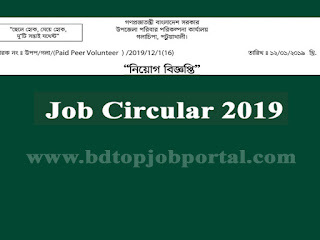 Golachipa and Rangabali Upazila Family Planning Paid Peer Volunteer (Female) Job circular 2019, bd jobs today, new government job circular, today bd job circular, new job circular bd, bdjobstoday ngo, today govt job bd, bd new job circular, new bd job circular, today government job circular, all job site in bd, new govt job bd, bd job today govt, bd jobs govt today.